Panasonic retail solutions can extend across many sites and many stores, helping you provide the consistent, compelling customer experience you want. From security systems to business intelligence analysis solutions, we’ll help you establish and maintain a leading position in your market. 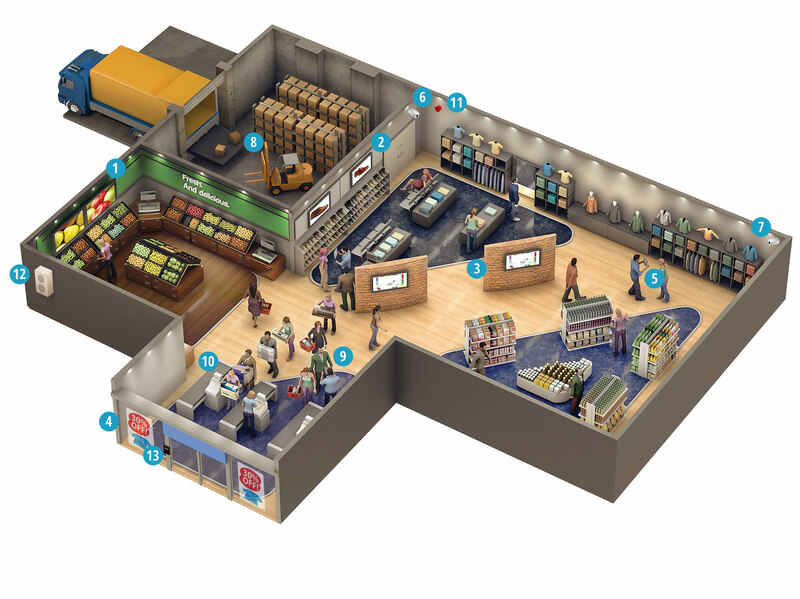 How do Panasonic solutions support the chain store sector?